A brand new two bedroom apartment with private balcony situated in this new development minutes from Kings Cross St Pancras mainline station. 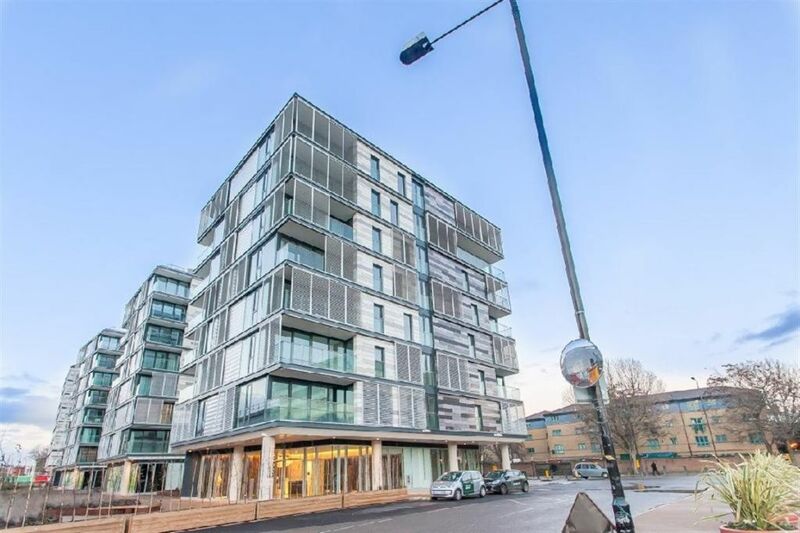 This luxury fourth floor apartment comprises of an open-plan reception, modern fitted kitchen, two double bedrooms, en-suite to master and family bathroom. Further benefits to this apartment are fitted wardrobes, wooden flooring and 24 hour concierge. The Arthouse is moments from the most connected transport hub in London- St. Pancras Intl, Kings Cross Station and has easy access to a number of underground and bus lines. Available now!